Property Management Software built to nurture community relations. Pilera makes building relations with your clients easy with portfolio management, streamlined processes, and increased homeowner and tenant engagement. Enterprise management gives you the insight you need to operate your client’s communities & apartments. Keep owners and tenants informed with automated text, email, and phone. Know the message was delivered with message archiving & analytics. 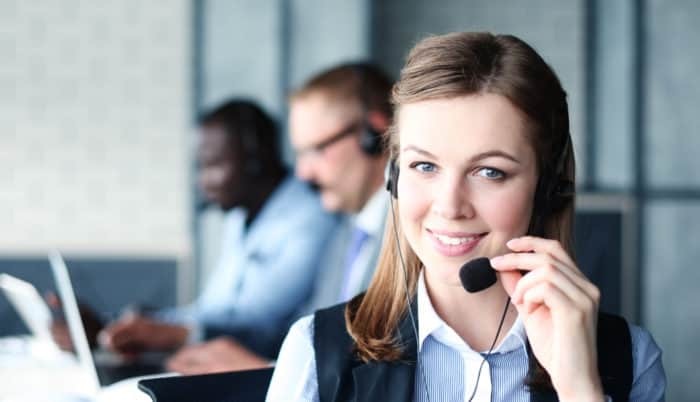 Reinvigorate your support team with the easiest customer service and help center tools in the property management industry. Delight owners and tenants with a central, private login to access all relevant community or building information. A happy resident is an informed resident. Already working with an accounting provider. No worries. Integration with industry-leading accounting software brings all owner and tenant data as well as financial balances. Never feel alone while managing your communities. Our support team proactively works to help you succeed through extensive training and quick response times. No one offers more ways to improve your customer relations. Simply pick the products you need. The best communication platform designed for community association and property management. 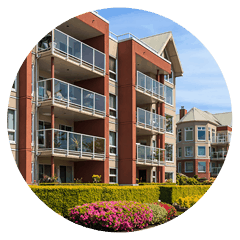 Send out announcements to an entire community or building based on each resident’s preference. Send announcements or messages to the entire community, specific streets, building, floor, or unit. Send announcements or messages to specific groups of people such as board members, managers, owners, or tenants. Drastically reduce response times to residents while managing maintenance tickets across all your communities or apartment complexes. Reinvigorate your team with the easiest customer support and help center tools in the community and property management software industry. Set priority for each ticket. Delight owners with a central, private login to access all relevant community or building information. It’s a great way to bring your community closer together. Primary occupants can manage other occupants in their unit. Bring your community or company’s presence online with Pilera’s mobile responsive websites. Track condo, high rise, and rental data across all your communities and buildings in one simple interface. Trusted by leaders in property management. We really like Pilera and it is an extremely useful tool in our daily communications with the owners in the associations. We have more and more owners using the program each month and we have a very high participation rate, especially with our newer associations that were brought in with Pilera from the start. I only wish we utilized it more as we could use it for so many additional things. We have been making an effort to learn about and initiate use of features that they continue to add. The program is very easy to use both for the administrator and the users. The TOPS integration works very well and should we ever need anything from Pilera support (which is rare), they are super responsive and friendly. They even just check in from time to time to see how things are going. Pilera is a great company to work with and an invaluable addition to our ability to provide 24/7 access and information to our owners. LCAM, Community Management Services, Inc.